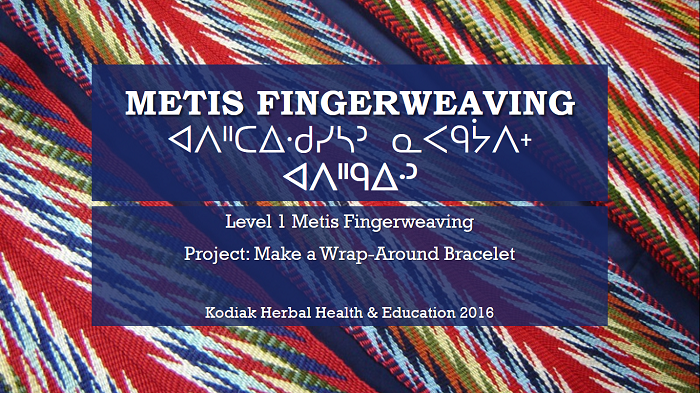 This is the first in a series of presentations on Metis fingerweaving techniques. More will be uploaded over the next year, as they are created. 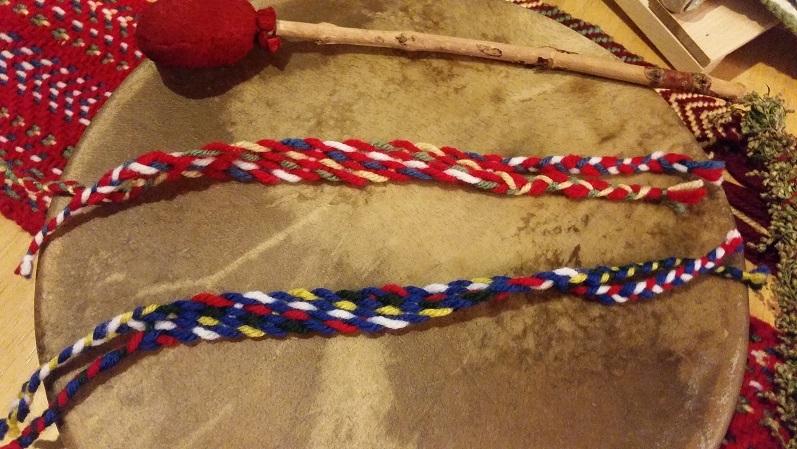 To learn more about Metis culture, please see this beautiful book put together by the Métis Centre at the National Aboriginal Health Organization in association with Metis elders.